“Patience is waiting. Not passively waiting. That is laziness. 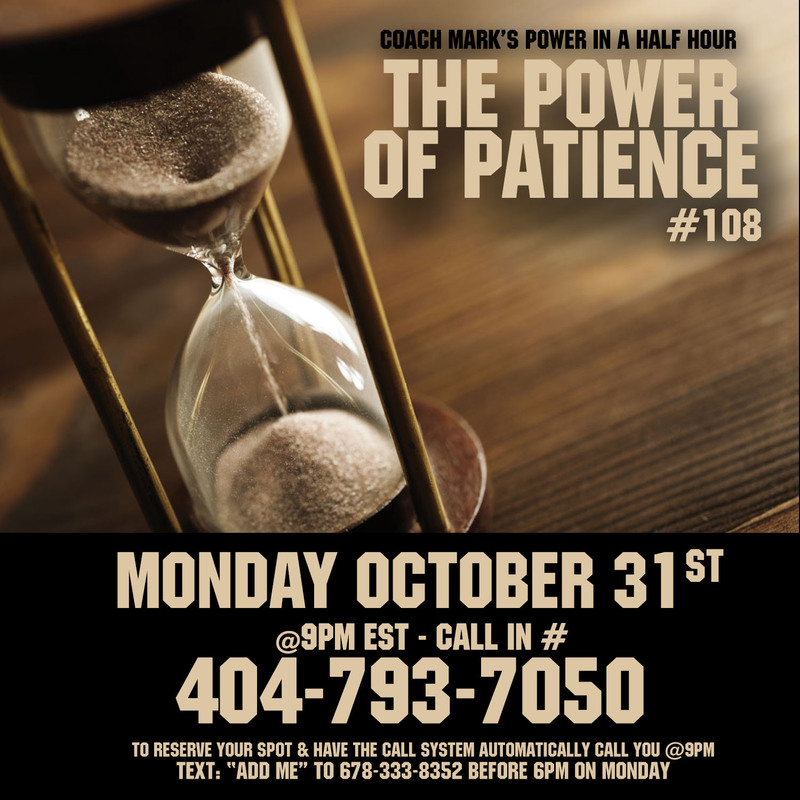 But to keep going when the going is hard and slow – that is patience.– unknown” We live in a age where most people expect for success to happen overnight. This is the microwave era, where everyone expects everything instantaneously. Thats just not how it works. In order to achieve success, you have to wait patiently, while still putting in maximum effort. This week we will learn how. If you can do this, you will win…. “Success doesn’t come to find you, you must go out there and find it yourself..” – Most people expect for success to come and wake them up while their dreaming. It just doesn’t work like that. In order to achieve success. you have to be more than just hungry for it. 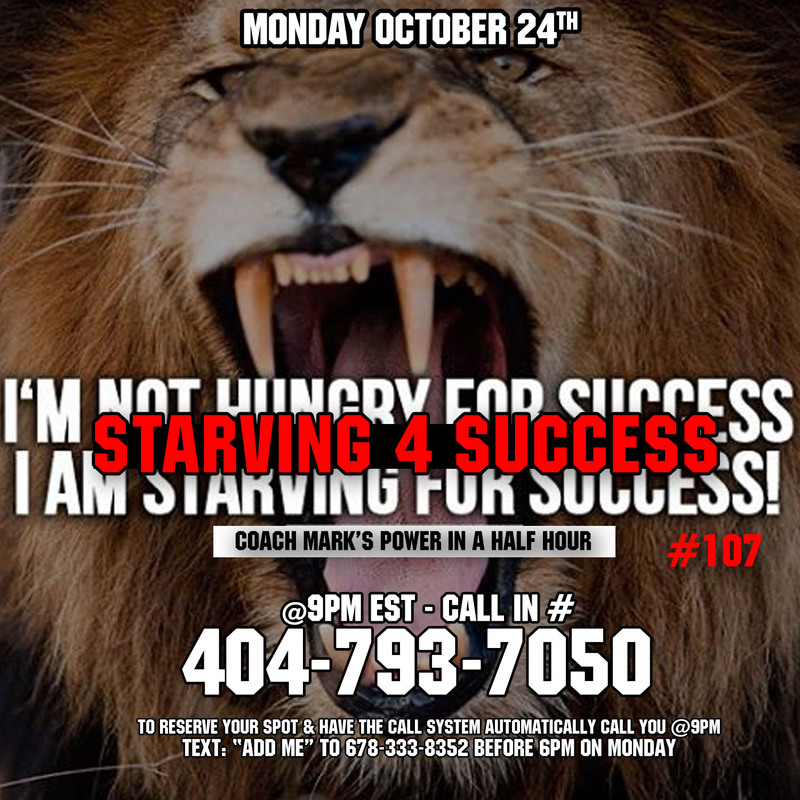 You have to be starving for success…. “One reason so few of us achieve what we truly want is that we never direct our focus; we never concentrate our power. Most people dabble their way through life, never deciding to master anything in particular.” – Tony Robbins – If what your doing doesn’t bring you closer to accomplishing your primary goal, then its a distraction. 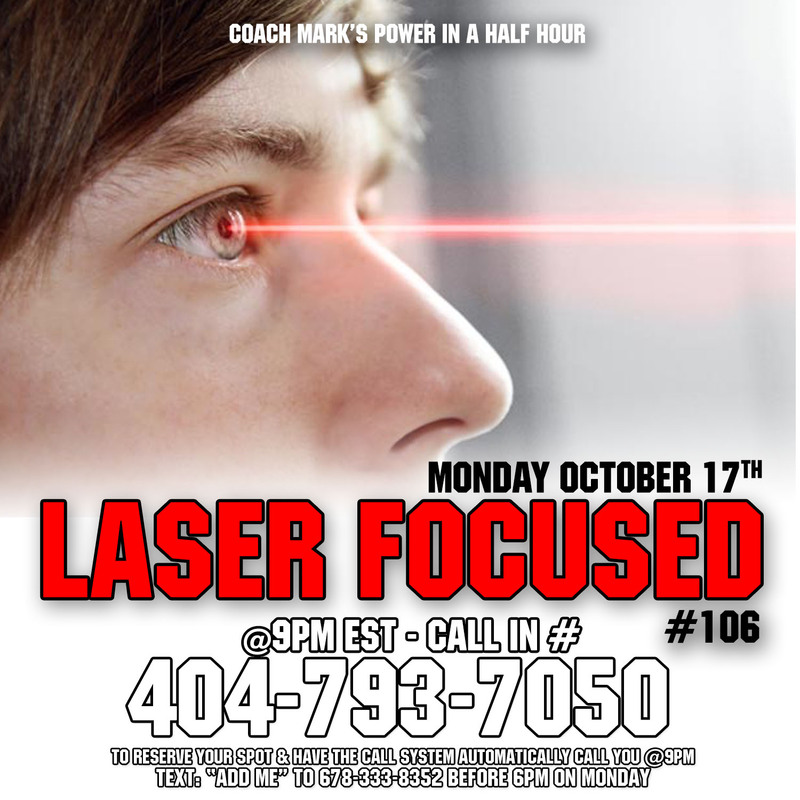 This week we will learn how to get rid of the distractions,and to have laser focus on our primary goals. Don’t dwell on what went wrong. Instead, focus on what to do next. Spend your energies on moving forward, toward finding the answer. 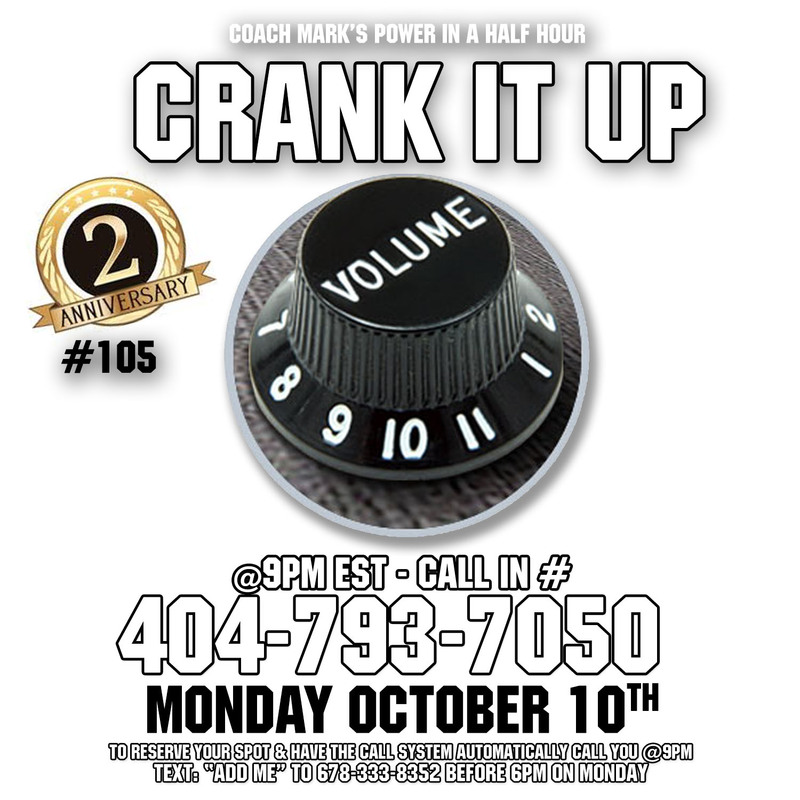 – Dennis Waitley – This weeks show is quite different. 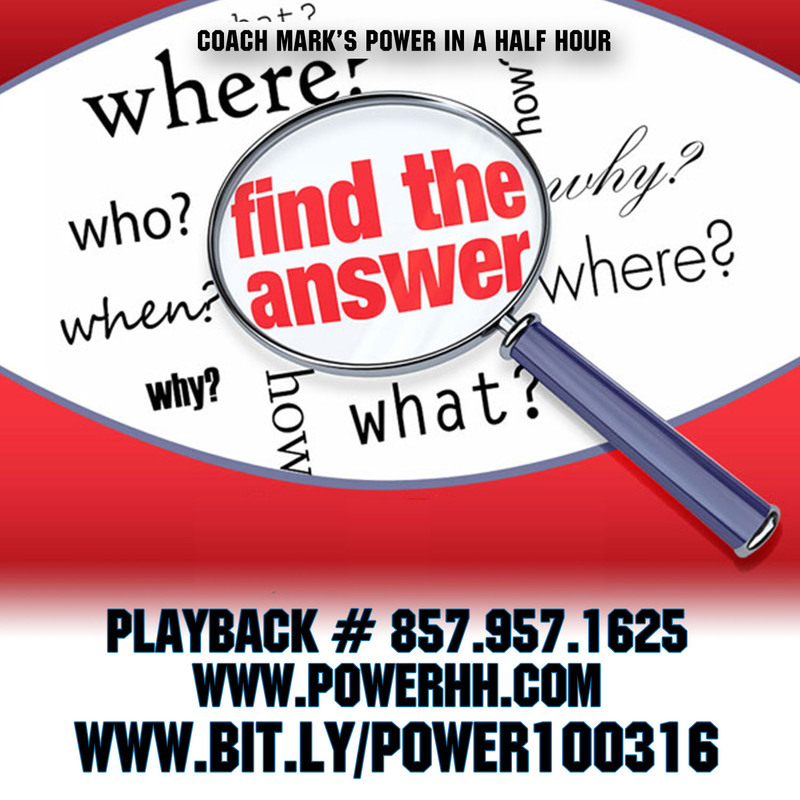 I share the answers to 10 most popular questions that I’ve gotten from listeners all over the world. This show is amazing. Might be one of the best shows ever.